Disney is truly Sarah’s happy place. From a young age she went to Disney at least once a year with her family. As she grew older she learned to love Disney for not only being a theme park but a magical place with so much history. She has traveled to Walt Disney World over 60 times and traveled on 6 Disney cruises. When she began dating her now husband, he was unsure of why her love for Disney was so strong, but as their relationship grew he too developed a love for Disney. 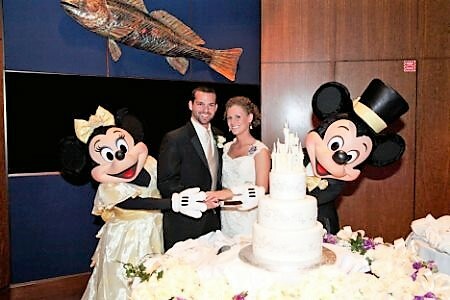 They were even married there in 2013 at Disney’s Wedding Pavilion. Now we share our love for Disney and hope to pass that love onto our daughter and soon to be son. Sarah is excited to share her love of this magical place and help families plan their own exciting vacation.